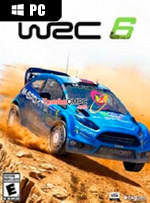 WRC 6 reminds me a lot of the PlayStation 2-era Evolution-developed WRC games; it’s an earnest attempt to capture the spirit of a niche motorsport series and, most importantly, it feels good to play thanks to a wide selection of tight-quarters race tracks, and decent handling. 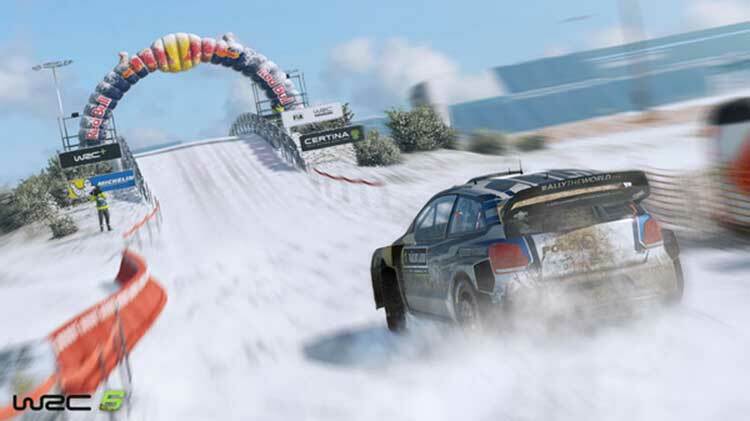 It might not hold a candle to Dirt Rally in its car selection or look and feel, but it’s not bad for developer Kylotonn’s sophomore effort on the series. 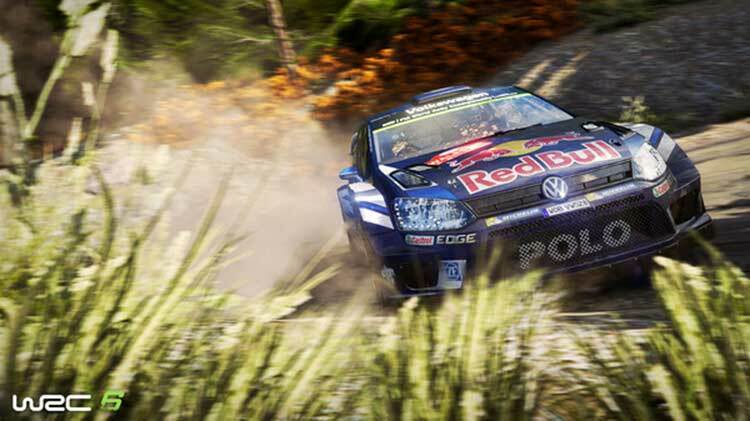 There are improvements here, no doubt, but the game is still outrun by the likes of Dirt Rally and Sebastien Loeb Rally Evo, and by several car lengths. The driving physics in WRC 6 are also simply not good enough to compete with the big guys. The game can be entertaining, don't get us wrong, but whether you like simulators or arcade racers, there are better options out there. Although shallow in parts - especially audio - there is still a lot of enjoyment to be had with fun handling and the mix of real courses, and 'based on real locations' special stages gives an authentic World Rally Championship experience. Ambitious eSports aspirations were perhaps a stage too early for this series, but there is definitely potential here and it will be worth keeping an eye on the next title to see if the team can iron out some of the wrinkles. Wobei auch die enttäuschende Soundkulisse und das nicht gerade überzeugende Force Feedback ihren Teil dazu beitragen. Am Ende der ernüchternden Rallye-Erfahrung bleibt nur das Prinzip Hoffnung: Die Steigerung zum Vorjahr macht Mut, dass es mit WRC weiter bergauf geht, was vor allem für die Konsolen-Fassung bitter nötig wäre. Über den Berg ist man damit aber noch lange nicht. 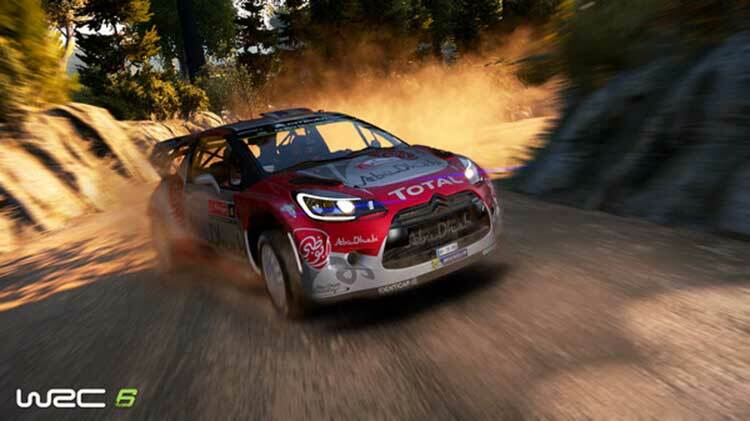 Malgré quelques progrès graphiques sur la végétation et quelques améliorations sur le comportement des voitures – particulièrement la suspension des WRC –, WRC 6 reste assez loin derrière la concurrence. 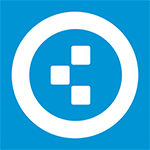 Résultat subi ou voulu, toujours est-il que ce nouvel opus de la licence officielle propose une approche qui reste accessible et très arcade avec des spéciales larges, un système de dégâts très permissif et une I.A. qui n’offre que peu de challenge. WRC 6 é uma melhoria em relação ao seu predecessor, e afirma-se como um passo seguro da franquia. Os visuais estão bastante bons, a experiência de condução é, na sua essência, autêntica, mas o jogo peca por não conseguir transmitir a sensação de adrenalina em determinadas situações, como em saltos ou quando passamos por água. 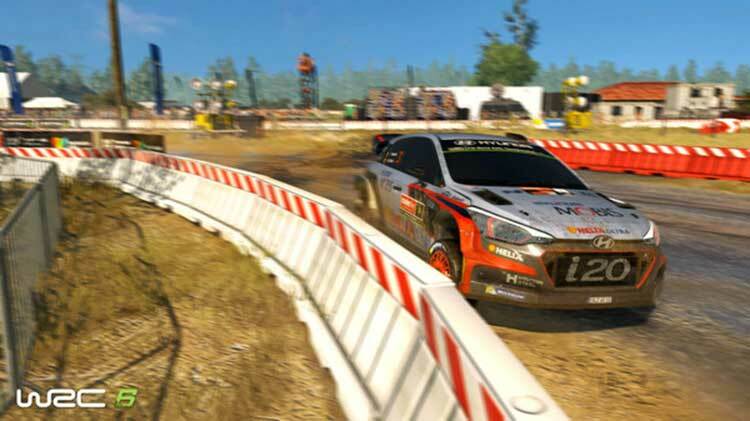 Apesar de estar condenado a viver na sombra de DiRT Rally, WRC 6 é a melhor alternativa ao jogo da Codemasters, com a vantagem de ser um ponto de entrada mais acessível na modalidade. Er is genoeg te doen in WRC 6 als officiële WRC-game. Toch heeft de game ook genoeg beperkingen om niet op het podium te finishen qua race- en/of rally-game. 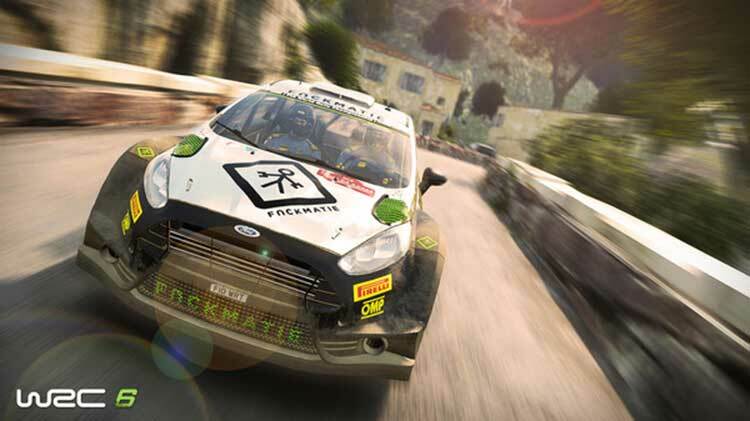 Het realisme en de kwaliteit van de tracks maken de game de moeite waard voor de fans van het genre, maar het haalt het niet bij de kwaliteit van een DiRT Rally. WRC 6 to gra wyścigowa ze świetnie dopracowaną rozgrywką. Coś dla siebie znajdą tu zarówno zagorzali fani rajdów, jak i Ci, którzy chcą tylko przez chwilę poczuć się jak zawodowy kierowca. Szkoda tylko, że twórcy nie postanowili wnieść do gry więcej urozmaiceń, które zatrzymałyby mnie przed ekranem. Wyzwania sieciowe są interesujące, lecz to trochę za mało.